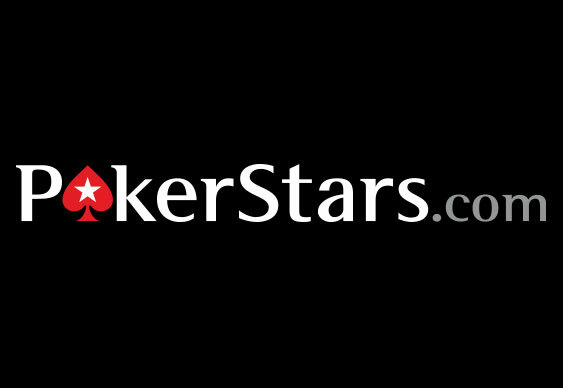 A selection of familiar brands and slogans have been trademarked by PokerStars in the US, it's emerged. According to a report by Pokerfuse, Rational Intellectual Holdings Limited filed for six trademarks in the US last month; the first time the company has done so since 2007. Among the recognisable logos and names the company applied to have exclusive rights to are: "We Are Poker", "Zoom Poker", "The World Cup of Poker", "PCA" and "PokerStars Caribbean Adventure". On top of the most recent trademark applications, PokerStars has also applied for rights to a number of other names this year, including the "Sunday Million", "WCOOP" and "PokerStars". The list of brand names being sought has prompted further speculation that PokerStars could be live in New Jersey within the coming months. Indeed, talks between Amaya Gaming and the New Jersey Division of Gaming Enforcement have, reportedly, been positive and some are speculating that a site could go live as early as next month. Moreover, if the list of trademarks applied for is anything to go by, the PokerStars US should appear almost identical to its international counterpart in terms of MTT offerings and promotions.